Grace strives to serve our immediate and larger community through partnerships with established organizations. There are many ways to serve our neighbors! Here are a few. For more information on any of these, or to get the contact information for coordinators, please contact the church office at info@graceattheu.org or 612-331-8125. Grace supports a local assistance program where people can receive food, counseling, and other community support services. Non-perishable food and hygiene items brought to Grace will be donated to CES. Volunteers from Grace can assist in various ways – contact the office for more information, or contact CES directly at 612-870-1125. CES is located at 1900 11th Ave. S, Minneapolis, MN 55404. 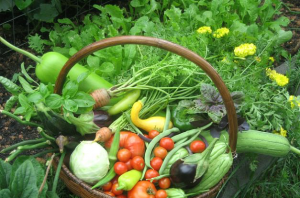 The Grace community periodically collects items for use by people receiving care through LSS. 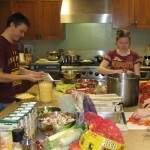 Occasionally Grace volunteers will assist with serving a meal or other service opportunities at LSS. 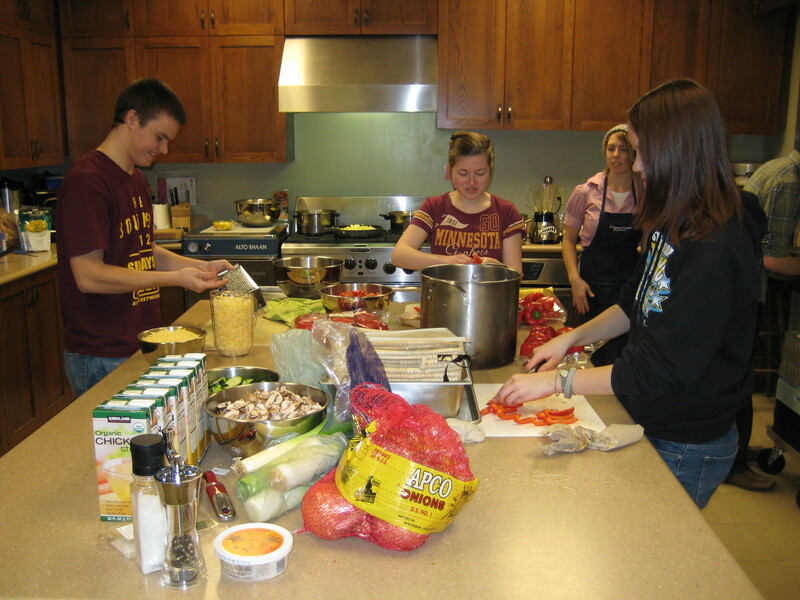 Occasionally, Grace volunteers help prepare and serve a meal at Women’s Advocates Shelter in St. Paul. Barb Thomasson coordinates the Grace volunteers. Each year, congregations of the Evangelical Lutheran Church in America (ELCA) participate in “God’s work. Our hands.” Sunday, doing a variety of service projects within their communities. Our Sunday school, youth, and whole congregation join in the project. 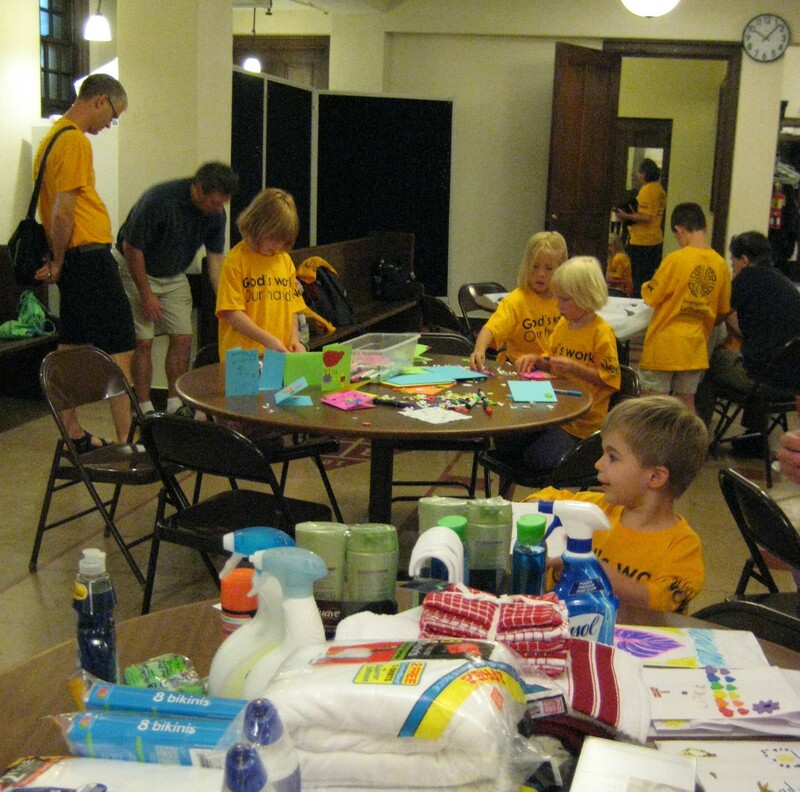 In the past we’ve cleaned up the banks of the Mississippi River (two blocks away), assembled care kits for Lutheran World Relief, assembled car care bags for those we encounter at intersections, and other projects.